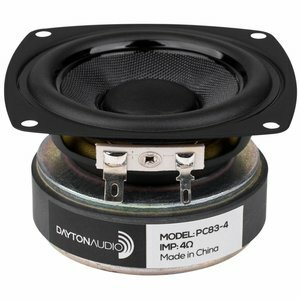 Dayton Audio stands for innovation, quality and value. 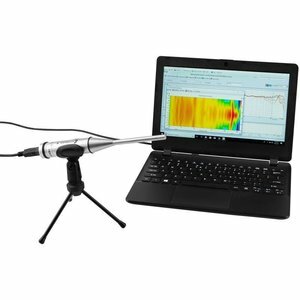 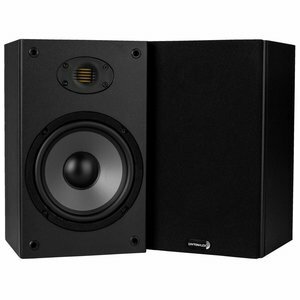 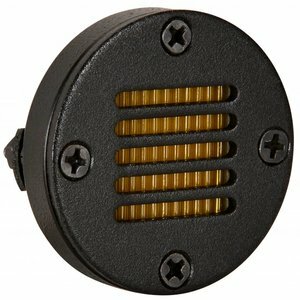 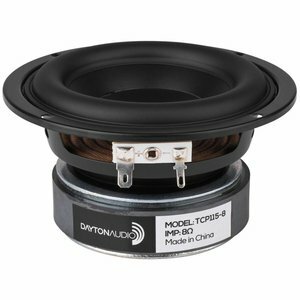 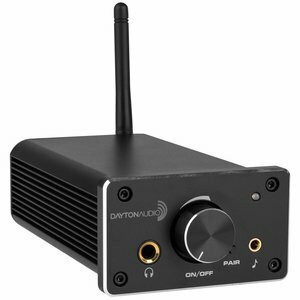 The mission of Dayton Audio is to find a perfect balance between technology and to exceed the customers’ expectations. 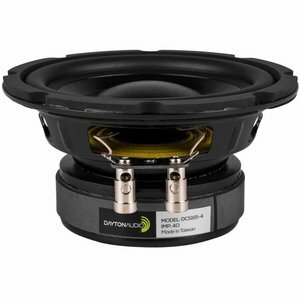 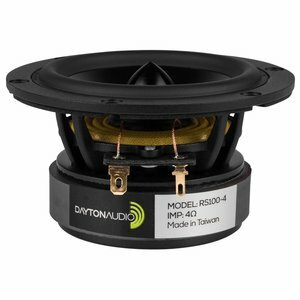 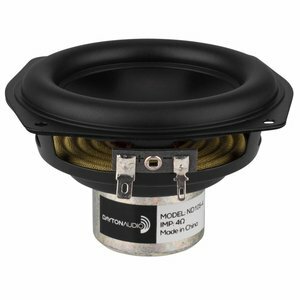 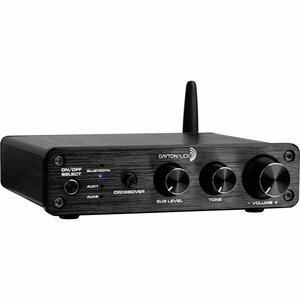 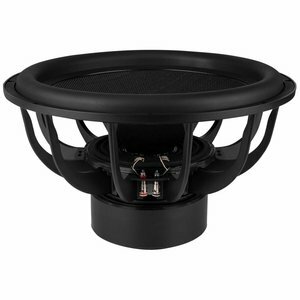 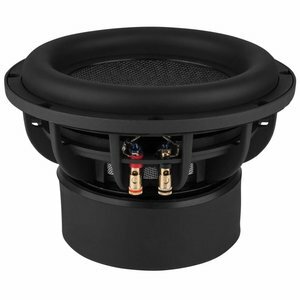 Dayton Audio is specialized in audio components for the past two decades. 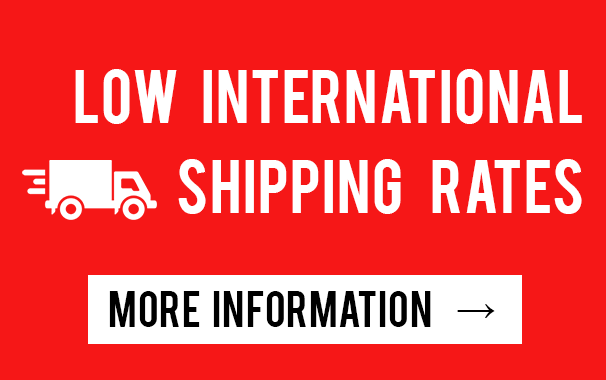 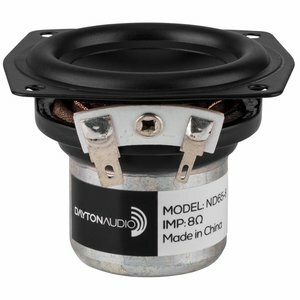 The products of this premium DIY audio brand are produced in North America. 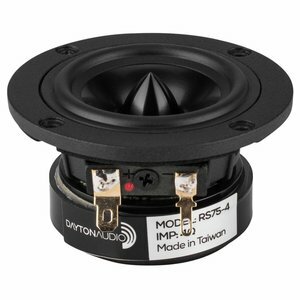 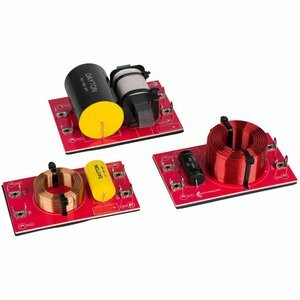 At SoundImports you will find a wide range of Dayton Audio products such as woofers, tweeters, exciters, amplifier boards and passive radiators. 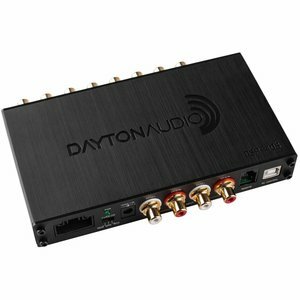 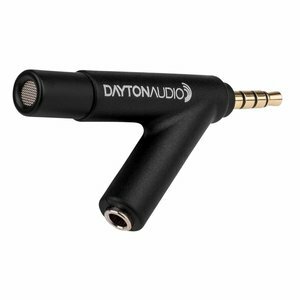 For more information about Dayton Audio please visit the official Dayton Audio website.